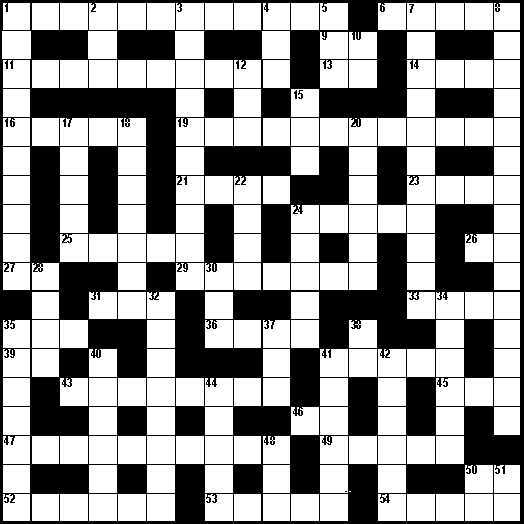 Don Hedeker made up this crossword puzzle that tests your Johnny Thunders trivia knowledge. Try it out and if you get stuck the answers can be found at the bottom of the page. Note: You might want to print this out before trying to finish it. Use your browsers 'Print' command or save the image to a graphics program and print it from there. 5. Sad Vacation was a tribute to? 8. Who are ___ _______ _____? 13. Contours song JT sang: __ You Love Me?